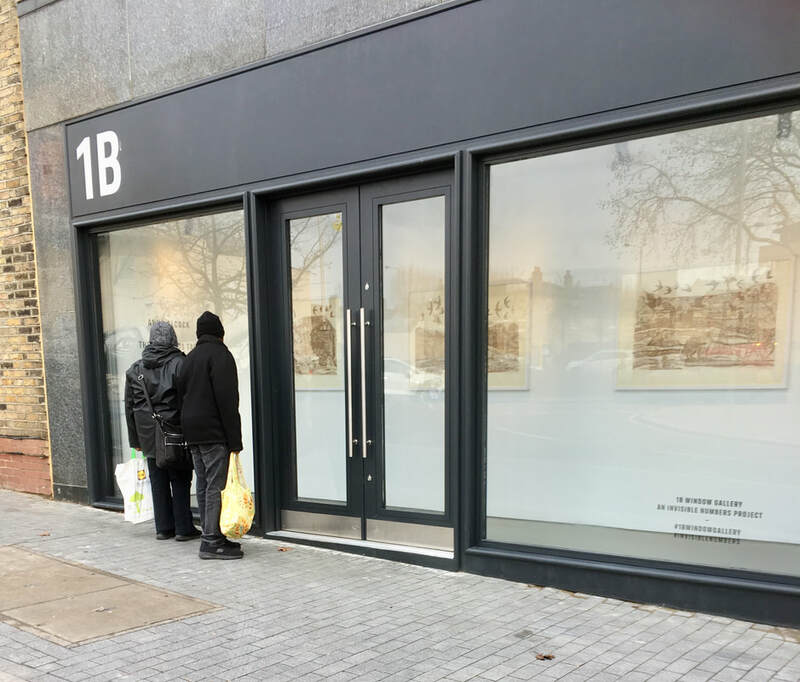 Invisible Numbers is proud to announce the launch of 1B Window Gallery - a new community led initiative - working with St James Big Local community action group and Waltham Forest Council's Regeneration Team to create a gallery in the former disused shopfront of a sub-station at 1B Coppermill Lane. As a gallery, it provides a destination and point of interest to the gateway to the Walthamstow Wetlands. Invisible Numbers are curating a programme for 2019 to include local artists from the area and guest curatorial invitations to widen the reach and accessibility to local and up-and-coming artists. Artwork in the gallery can be viewed through the windows every day, with the aim to improve a sense of well-being for visitors and passers-by. 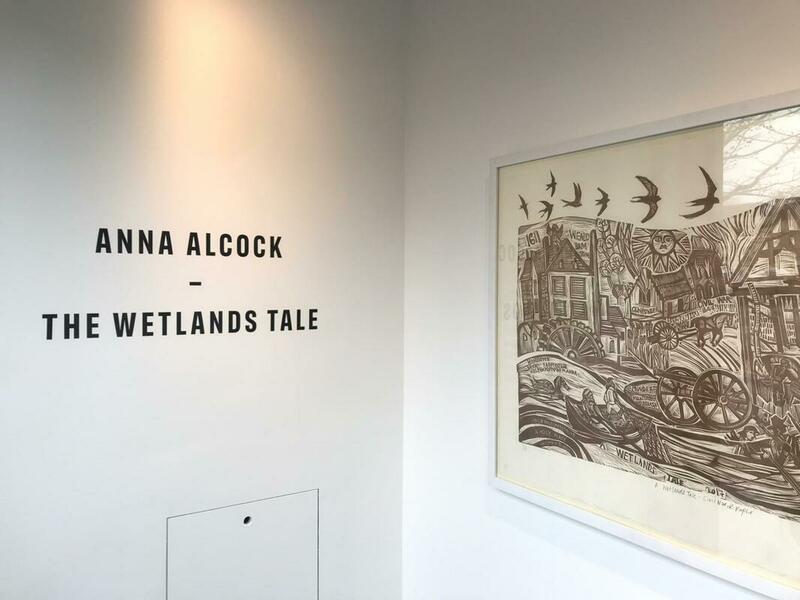 Our first installation is by print-maker, Anna Alcock with The Wetlands Tale, 2018, a triptych about the history of mills and their various uses in the Lea Valley. Read more about the exhibition here. Thanks to everyone involved in making the Window Gallery happen including E17 Art Trail, The Mill Community Hub, St James Big Local, Waltham Forest Council, Stow Brothers, local artists and everyone in the neighbourhood. We hope it contributes to the success of Waltham Forest as the first ever Borough of Culture in 2019.